3 Simple Fat Loss and Diet Hacks that they don't want you to know! Finding new ways to create new habits is not easy at the beginning. We all work a bit differently, regardless of what we know we should be doing, we sometimes over complicate things when all we need to do is start with small steps and challenges that will steer us into the right direction. This is why diet plans and exercise programs get a lot of attention. The human body and its fundamental requirements haven’t changed much over the past few decades, neither has its requirements for exercising and nutrition. We are all aware we need to move around more, drink more water, get adequate amounts of sleep and eat natural foods. It seems like a straight-forward plan, but putting it into practice with all life’s distractions is a whole new ballgame. Realistically it’s too difficult to completely change your whole diet, training program and lifestyle habits at once. That’s why I’m a strong believer in changing one small habit a time and measuring it or have someone else measure it for you. Master one habit and move on to the next one. Let’s take a look at 3 Simple Fat Loss Hacks that anyone should be able to sustain and fit into their lifestyle. Eating more protein is the one of the first steps seeing increased fat loss. Try increasing your protein intake by 10-20% over the course of the week. Protein-rich foods calm hunger cravings as well as having a higher thermogenic effect too. In other words, for every 100 calories you consume, your body will burn around 25%of those calories off simply breaking the food down. This means you take in fewer calories too, therefore increasing your overall daily calorie deficit. And protein also helps maintain muscle mass, reducing chances of muscle break-down, which is crucial to maintaining a fast metabolism long-term. Don’t wait until you get thirsty, aim to drink water consistently throughout the day from as soon as you get up in the morning. I carry water around with me, this way it reminds me to stay hydrated. 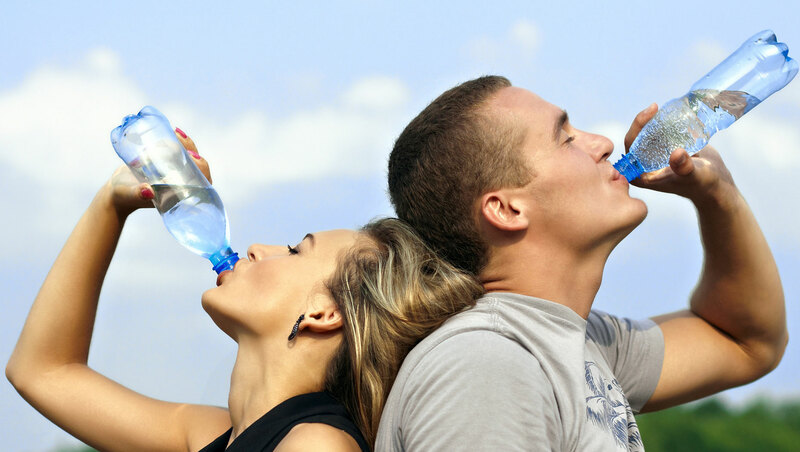 Amounts of water we should drink depends on body types, your activity levels and the climate. As a general rule always aim to drink between 2-4 litres a day. This can seem like a lot at first but its does wonders for your body and energy levels. Also don’t underestimate the water that can be got from fresh vegetables helping you feel fuller and for longer. Rest 1 minute, then repeat 3 more times! For more examples of HIIT workouts fill in the form below for a free workout plan! So there you have it- the top 3 steps to start burning fat and feeling lighter. Rely on sound and proven strategies that will get you results and keep the weight off for good! 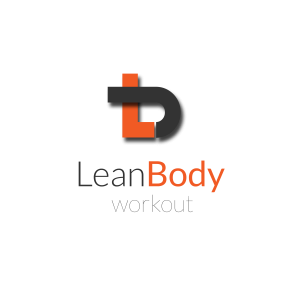 6 Ways To Get Lean This Summer What’s better for fat loss…Weights or cardio?